These are simple rules to guarantee the health of your hands. Wash your hands before you practice. Always start your practice with warm up. Always start the warm up playing slow. Remember it is like warming up before running long distance, or warming the car in the winter. NEVER SKIP WARM UP! Be gentle on your hands. Take 5 min. breaks for every 15 min. of practice (for beginners) and every 20 min. (for intermediate students). For more advanced students with longer practice time: alternate 20 min. practice with 10 min. hands rest. Best is to split your practice in two smaller daily practices. The results are better. Warm up twice. If you miss a day of practice, add up the time to the following three days. Have a system: after warm up one day start with the piece which needs most work, the next day start with the one which needs the least work. Have fun planning your practice! In the winter: coming from outside give 10 min. time to your hands to adjust to the room temperature and then start your practice. Use protective hands lotion when outside in the winter and wear gloves. In the summer: after playing volleyball or basketball, give your hands a rest for at least 45 min. before you start practicing the piano. 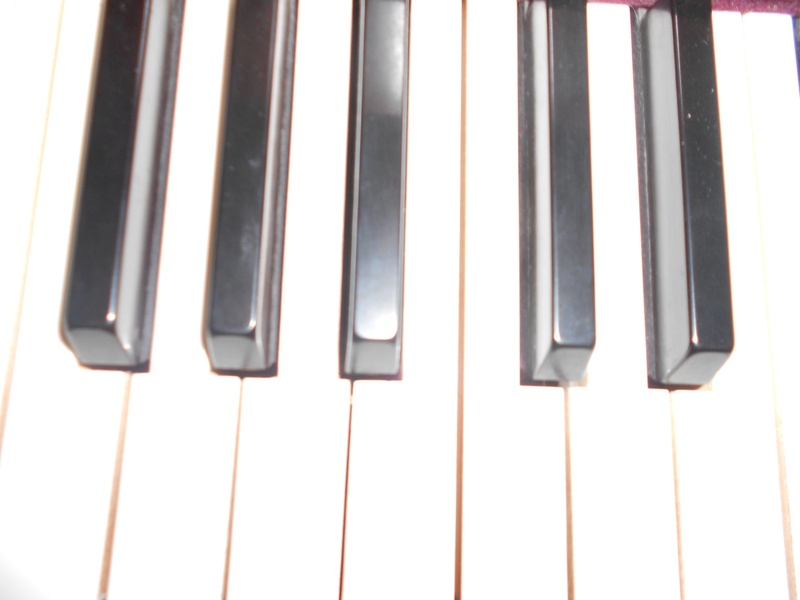 Remember: practicing piano gives a great exercise to your hands and brain. Enjoy it.